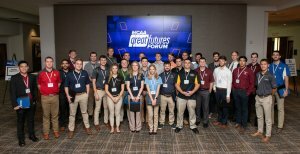 Who We Are / News / Career Development / MCAA GreatFutures Forum A Huge Win-Win! 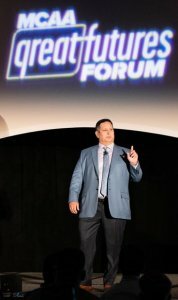 MCAA’s 2018 GreatFutures Forum (GFF) was held just blocks from “the happiest place on earth”. 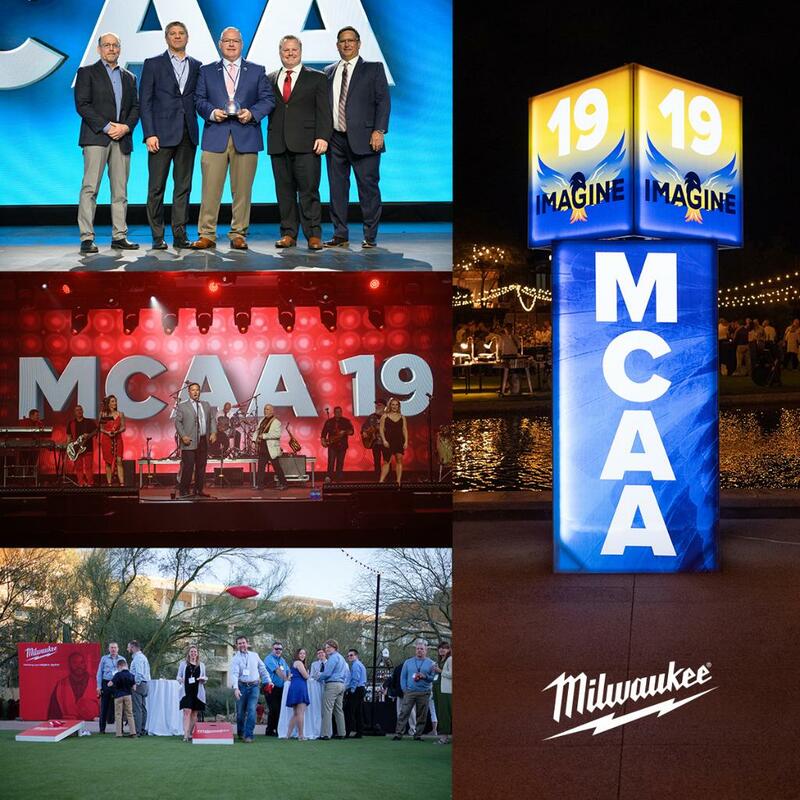 As it turned out, Anneheim, CA became a pretty happy place for quite a few MCAA members and MCAA student chapter members, as well! 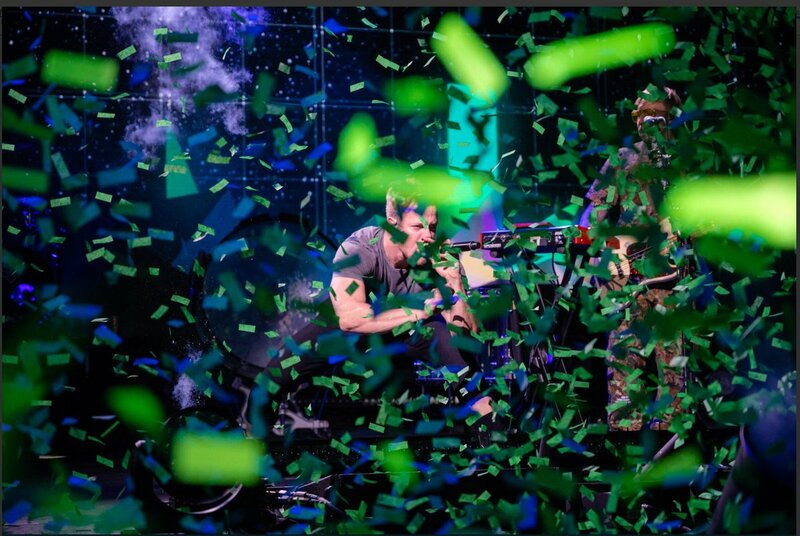 A definite win-win! 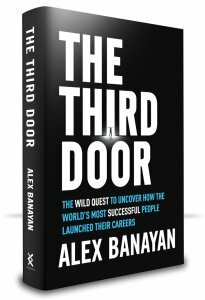 Next was an outstanding presentation by Alex Banayan, author of The Third Door. Banayan has met and interviewed most of the world’s top 100 who’s who celebrities and power brokers in his 20-something years on this planet! 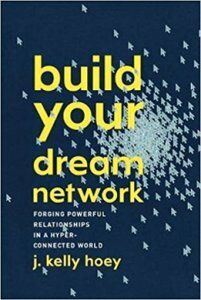 Talk about a network! Also on Friday morning, MCAA held the inaugural meeting of its brand-new Student Chapter Presidents Advisory Council. This council was created to advise MCAA’s Career Development Committee (CDC) on student issues and concerns. The CDC wants the advisory council to provide direct student representation and input. 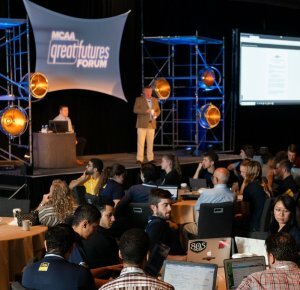 It will meet in conjunction with MCAA’s annual GreatFutures Forum and convention, and possibly with other MCAA-sponsored venues. 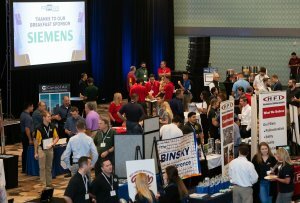 The goal is to have students become more exposed to and involved with MCAA opportunities in the mechanical contracting industry. Students then visited nearby Southland Industries. 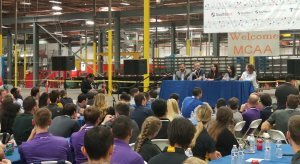 Besides an hour-long tour of this new mega-facility, Southland provided barbecue and students were afforded a chance to listen to and question a panel of young people recently hired by MCAA members. 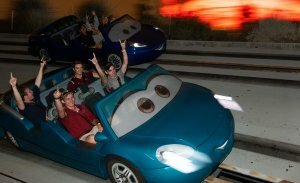 Some students even said they enjoyed the tour more than the Disney trip…now, that was a good tour! 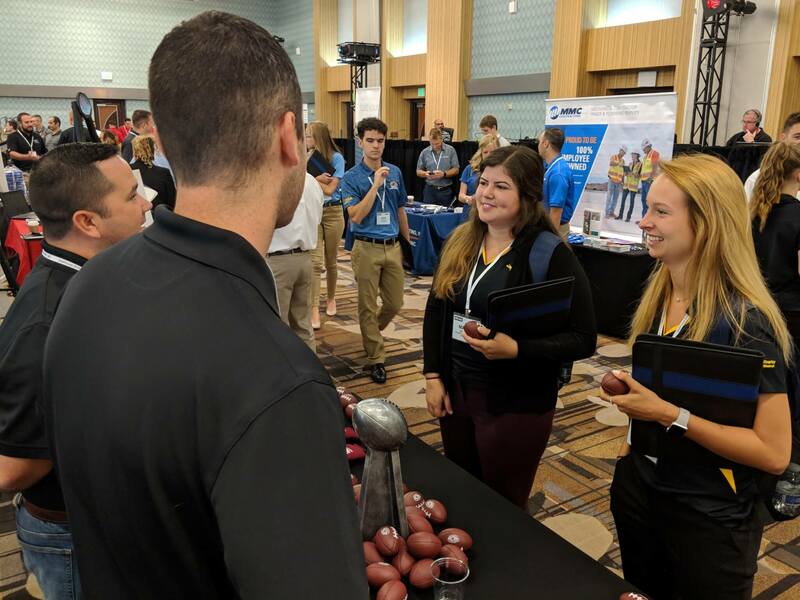 Saturday morning, Scott Hinton and Jeff Miller of Harrell-Fish, Inc., Bloomington, IN (donor of this year’s project) took students through the details of the MCAA National Student Chapter Competition. The 2018-2019 project is a proposal to be the prime contractor on the mechanical portion of the addition and renovation project of Indiana University’s Memorial Football Stadium. 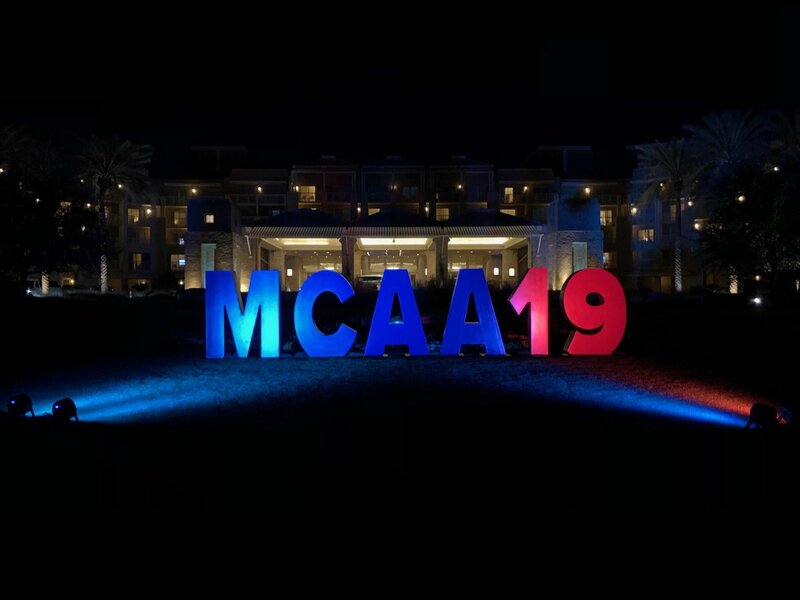 The top four scoring schools on this project will be invited to present and defend their proposals at the 2019 MCAA annual convention in Phoenix. 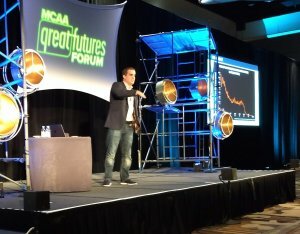 Closing out the 2018 GreatFutures Forum, James Benham, of JB Knowledge, Bryan, TX , mesmerized the attendees with his insights on technology that is currently impacting industry…and technologies yet to come! Benham shared his thoughts on how this would impact the attendees directly and how coming technologies may dramatically shape their future world of work. For more information about MCAA’s Career Development efforts or the GreatFutures Forum, contact Harlee Gallo, MCAA’s Director of Career Development.